On Saturday, February 2, 2019, the AGBU Western District will host its debut concert, “A Classical Evening in Honor of Arno Babajanyan” at the brand new AGBU Vatche & Tamar Manoukian Performing Arts Center (PAC). Since the announcement of the concert, the event has gained a lot of attention from the Armenian community. Many talented artists have signed on to perform during the special evening to pay tribute to the late and great composer. Concert attendees will be sure to catch performances by Razmik Mansuryan, Armen Guzelimian, Armen Ksajikian Ani Christy, Emmy, Sona Nalbandyan, Sargis Manukyan, Narek Makaryan, Armen Derkevorkian, Allen Dishigrikyan, and the AGBU LA Choir. 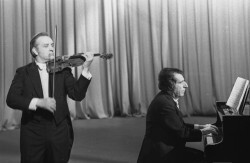 The concert which is planned around the 35th anniversary of Babajanyan’s passing and what would have been his 98th birthday, will be well attended with an almost sold-out audience. 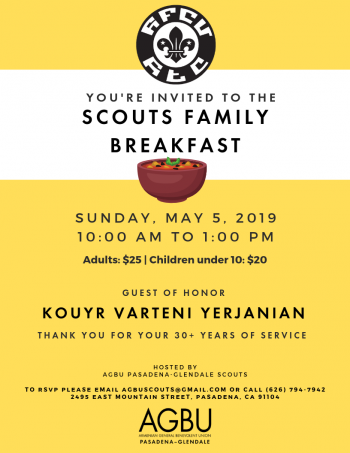 Among the attendees will be, His Emminence Archbishop Hovnan Derderian, His Excellency Consul General of the Republic of Armenia, Armen Baibourtian, the Honorable Mayor of the City of Pasadena, Terry Tornek, the Honorable State Senator, Anthony Portantino, and Honorable Assemblymember, Adrin Nazarian. 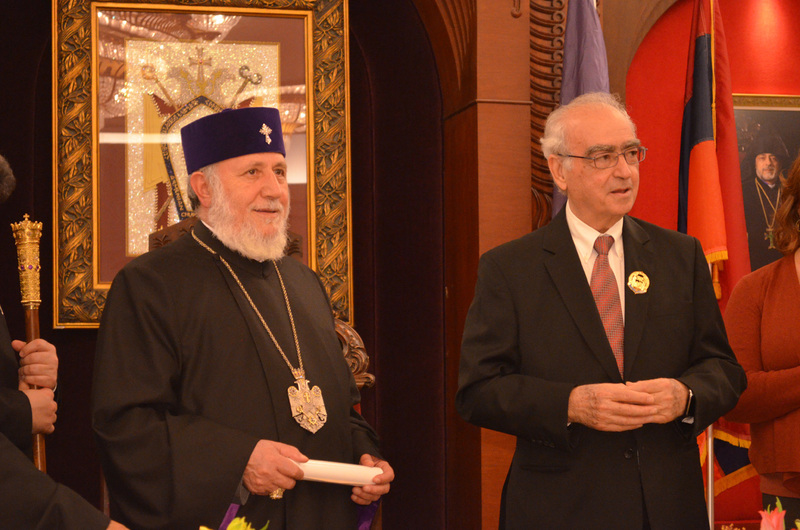 “It is important for us to pay tribute to a world-renowned composer who has been recognized for his extraordinary talent time and time again by not only the Armenian community, but by the international community,” expressed AGBU Western District Chair, Talin Yacoubian. To purchase tickets and be a part of the special evening celebrating Arno Babajanyan, visit www.showclix.com/event/arno-babajanyan or call the AGBU Western District office at 626-794-7942. Limited tickets available.